Lenovo, Acer, Asus and more with USB-C port computers, laptops, tablets and phones. 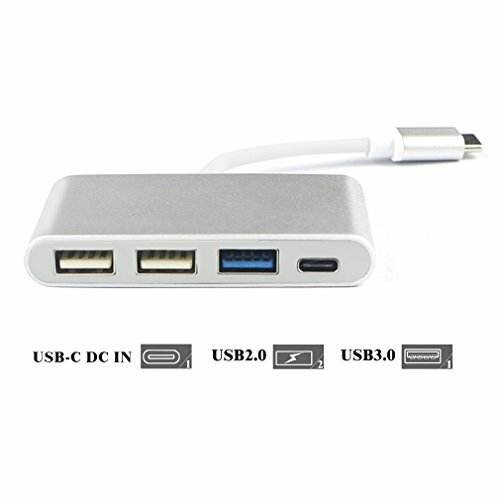 The USB-C female port of this product can be used for USB-C Power Delivery. like SuperDrive, 3.5mm external disk, printer, etc. Power Delivery: Charging your laptop while transferring data and connecting multiple small power peripherals. If you have any questions about this product by Passion store, contact us by completing and submitting the form below. If you are looking for a specif part number, please include it with your message.